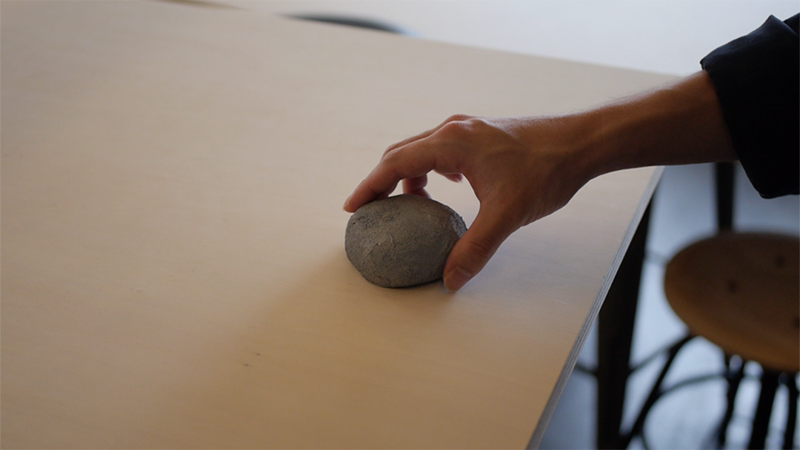 “Hack the Natural Objects.” is a natural stone interface created as a part of the Gadara project. Combining “natural objects” with artificial functions, like sensors, one can control the volume and brightness with the positioning of the object. This is a prototype with the concept of “MERGE”ing the natural and the artificial. We designed the product to focus on bringing out the characteristics of natural objects rather than the shapes or ease of use. 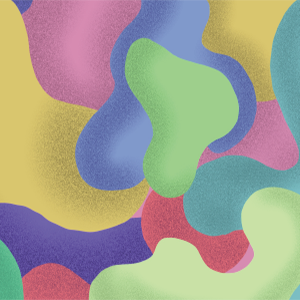 I would like to shift the product design process to focus on practical experiences. I created an exterior nearly stone-like touch product by using a 3D printer. An Arduino gyro sensor and battery was then put into the product. I developed a system to control the volume and light intensity by changing its tilt angle. Something not important, but existing right before your eyes, an object created by Mother Nature. Actually, I've been using a wooden key holder which I myself made from a tree for more than 30 years. Even though I've been using it this long, I had forgotten its texture and my special attachment to it. I find it wonderful that this piece successfully combines both natural shape and artificial functions. It encouraged me to again realize the importance of the "MERGE of nature, which exists in this world from the very beginning and human-technology" concept. I remembered one scene when I saw your product. I stayed at a traditional townhouse which was renovated just before my stay. In that space, some Japanese paper, Japanese cypress wood and little stones were being stylishly used. Suddenly, a shiny purple color leapt to my eyes. It was a dryer of Balmuda. The dryer had reached an exceptionally high-level of perfection, but it didn't fit to the atmosphere of the townhouse, in its natural sophisticated color. I think your concept was, "giving someone's mind peace to use natural shaped interfaces for their personal properties." I think your concept is a very good example of recent advanced and active manufacturing environments and IoT technologies. Also, I feel you wanted to revolve Japanese-style beauty. There are many personal properties which have locality all over Japan. And in folk-craft, people say that these include sound beauty because of their localities. I think your product was created based on this concept, and it represents a kind of challenge to create a new style of folk-craft. When I buy a new product, a new hardware becomes necessary. When I buy another new product, then another new hardware becomes necessary for it too. Our life becomes convenient with many new products, but it is inconvenient that we must put a lot of hardware in our room for each one. I think many people must feel like this. There are two reasons that I was interested in your product, Hack the Natural Objects. First, the hardware's natural-shaped interface hides its presence and reduce one's stress of having many hardware products in one space. Second, your product is predicting the future age because if some parts of hardware, such as sensors, will become more advanced and smaller than before, any hardware will be able to be used for any product by putting a small module of parts into it. I guess in the future, truly amazing technologies will hide their presence completely. I hope your development will achieve more and more high-level products and show us a more unique future. The theme for LION AWARD is "MERGE - A future where work and life melt together." Thorough this award, I think this theme is open for various types of ideas. We decided this theme to imagine our lives in 10 years later, 2027. 10 years ago, smartphones were becoming widespread. Considering the big changes of this 10 years, we can suppose that there will be various types of lifestyles and work styles in our next 10 years. I saw a same kind of changes in entries because many of them were based on a concept of harmony with nature. The artwork we decided to give award is "Hack the Natural Objects." It brings out the design of natural objects and harmonize in our lives with some capabilities. LION's products are very close to our lives. I think a creator of this awarded artwork shows a way how we create the product not only to realize its functional beauty but also to harmonize in our lives and make better lives than before. We would like to think about the difficult way like that.